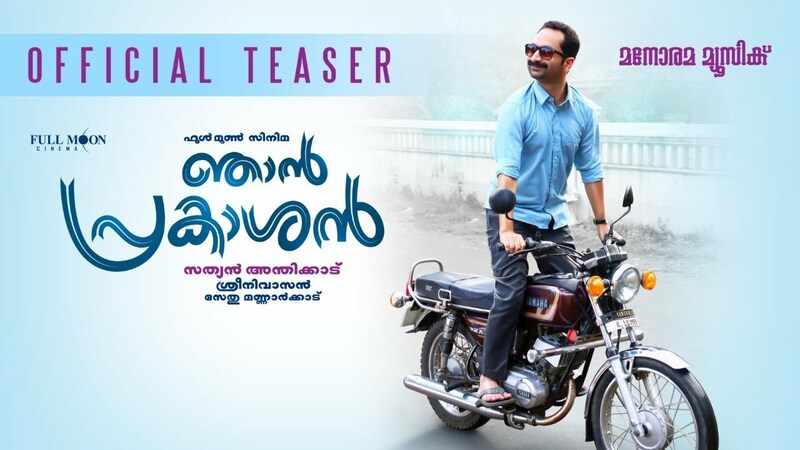 Checkout the trailer of Sathyan Anthikad’s ‘Njan Prakashan’ starring Fahadh Faasil written by Sreenivasan. Sethu Mannarkkad is the producer under the banner Full Moon Cinema. S Kumar is the cinematographer. Shaan Rahman composes the music. 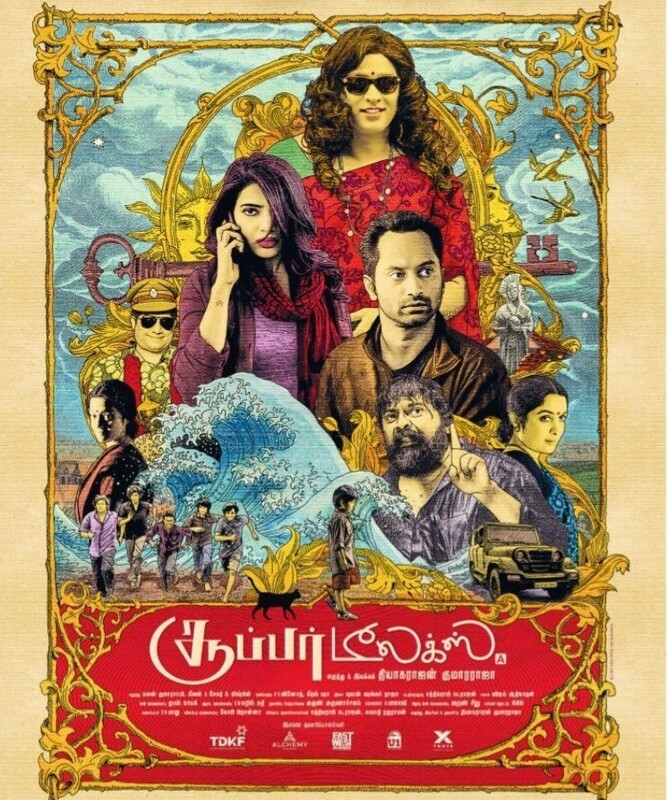 Mysshkin’s Thupparivalan is an August Release. More news and photos here.